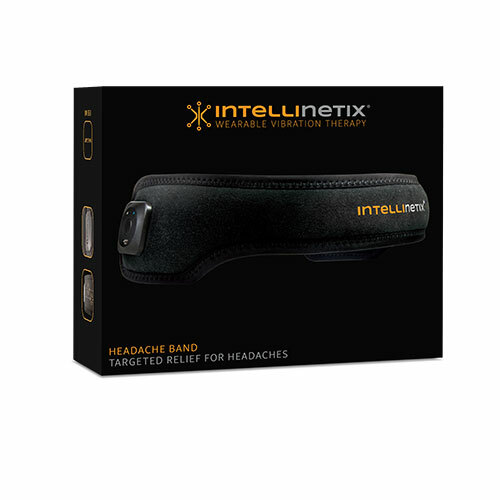 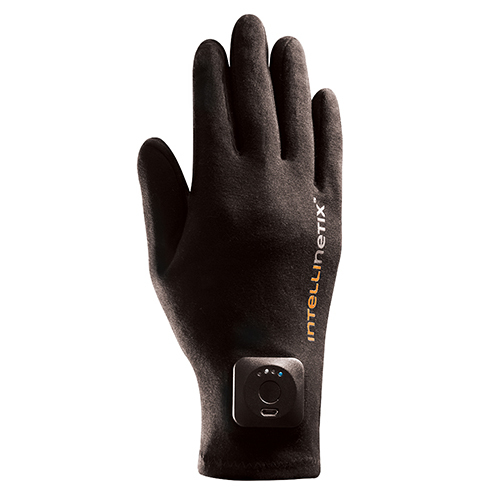 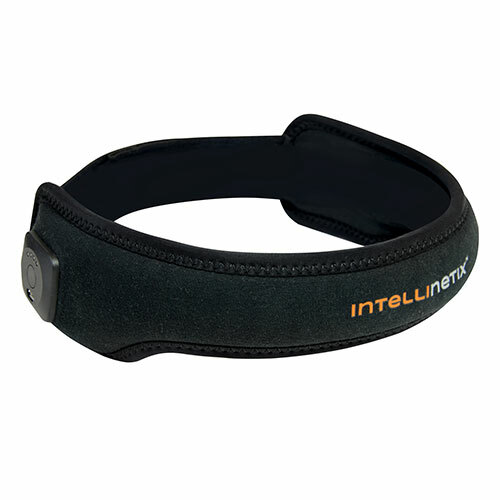 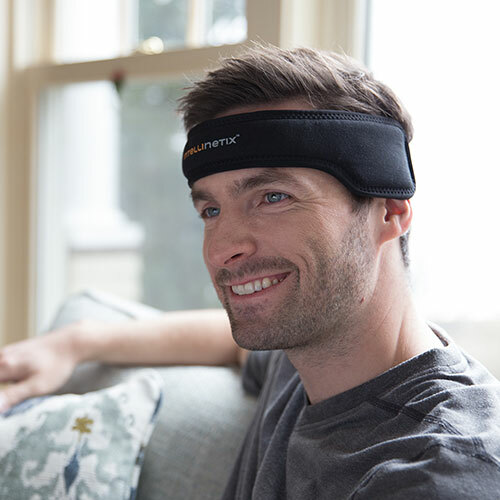 Intellinetix Headache Band answers the call for a lightweight, comfortable and non-invasive treatment option for patients with headaches or sinus pain. 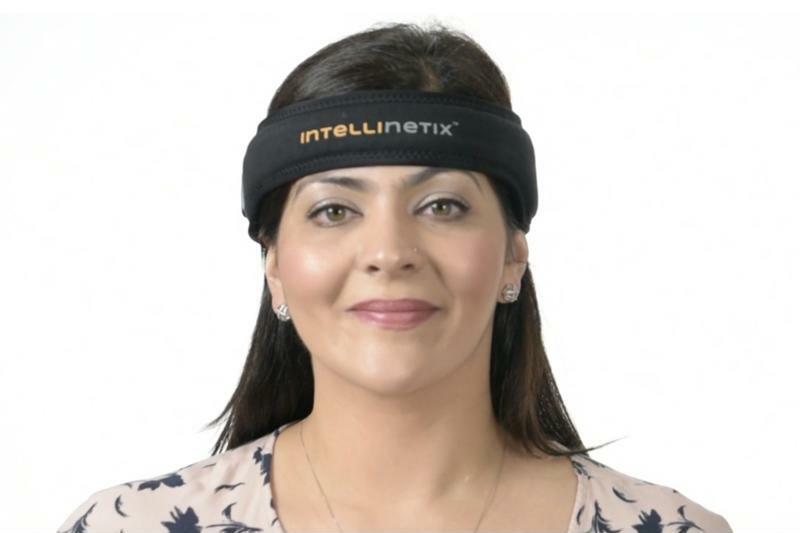 Available without a prescription and able to be worn anywhere, anytime, Headache Band is a new alternative, helping provide relief without pills. 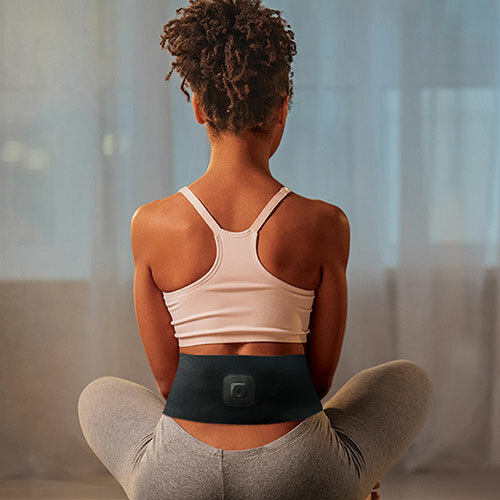 Great for resting, meditation, traveling strain and for relief after long day at work.